Samra Zafar is an award-winning international speaker, human rights activist, author, and social entrepreneur. 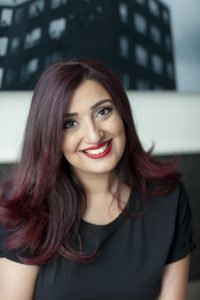 She graduated among the top students from the University of Toronto, where she currently serves as an alumni governor while pursuing a corporate career, and mentors many abuse survivors. For more information visit www.samrazafar.com.